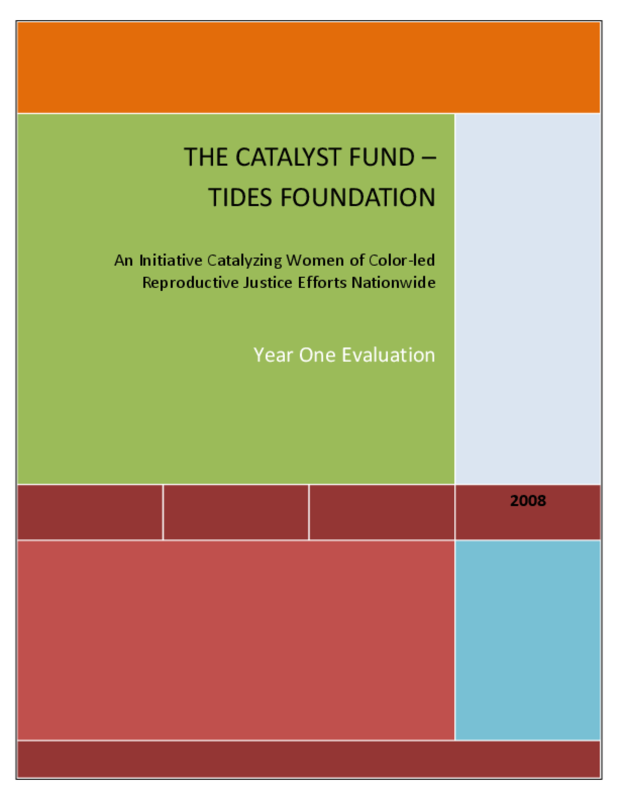 An evaluation of the first year of this initiative. Copyright 2008 by Catalyst Fund. All rights reserved.